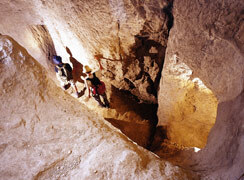 Journey through the underground tunnels through which the city was conquered and residents fled. Go down to the hidden spring where kings were coronated. 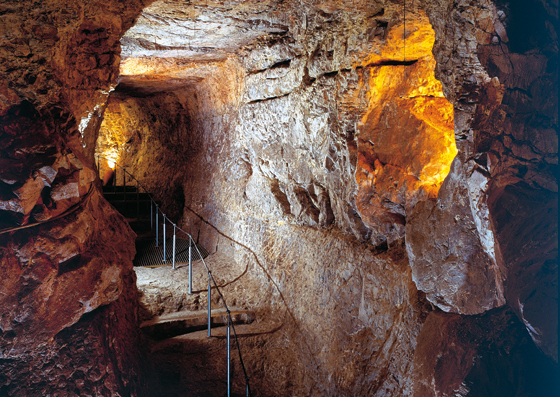 Explore the underground mysteries of Hezekiah’s Tunnel, where water has flowed since the time of the prophets. Join the mysterious, magical journey between ancient shafts, walls and fortresses at the City of David, the place where Jerusalem began. The underground water system from the time of Abraham, including recent discoveries of the Canaanite fortress that guarded ancient Jerusalem’s main water source - the Gihon Spring. 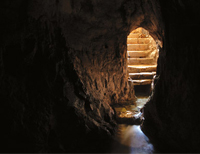 Walk to lantern lights through the famous Hezekiah's Tunnel (Shiloah tunnel) – complete water track, Walk through the dry Canaanite tunnel, for those who prefer the dry track. Tour length is 2 hours. 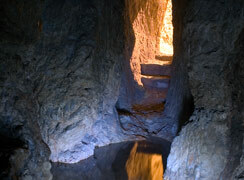 For those that choose to walk through Hezekiah’s Tunnel (water tunnel), the tour is 3 hours long. The tour includes walking through an underground tunnel. For those that choose to walk through the water tunnel, water shoes and flashlights are required (available for purchase at our Gift Shop). The use of candles and bare feet are strictly prohibited. Entrance recommended for those 5 years and older. The water may reach up to 70 cm (28 inches). Please note that the tour includes walking up and down stairs. Babies and toddlers may join the tour in a front baby carrier only. No strollers, please. 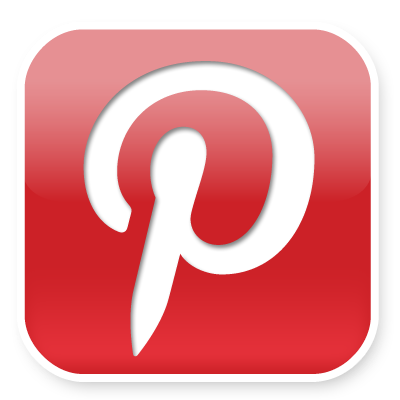 There are storage lockers at the site for your convenience at a cost of 10 NIS. We apologize but there is no storage for baby carriages. The Old City is closed to private vehicles. Transportation is available at the end of the tour to take you to the starting point. Cost 5 NIS per person.